Vietnam has become an appealing option for foreign investors, with their range of free trade agreements (FTAs). These ongoing negotiations for more of these agreements are set to boost Vietnam’s position as a manufacturing hub. Moreover, after seeing years of economic reforms in the country, and with the continuation of these economic liberalisation gaining momentum, the influx of foreign investors is definite. Rising labour costs in neighbouring countries also sees foreign investors turn to Vietnam, bustling with an abundant, competitive, and well-trained workforce. The country’s growing young and hardworking population is a key that investors see in their enterprise’s growth. 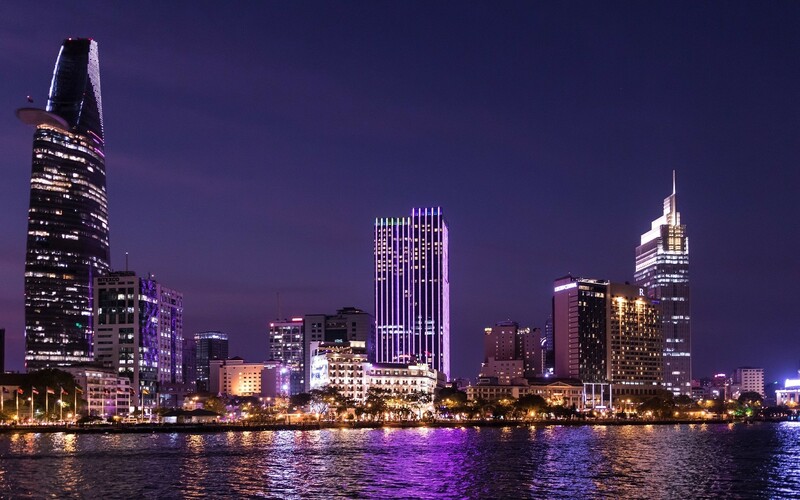 With this rapid development in economic activities, many large multi-national corporations consider Vietnam as a strategic location for gaining position in the Southeast Asian market. Notably, investors should see that the opportunities for market entry and expansion in Vietnam prevails amidst bureaucratic challenges and limitations that exist in each sector.